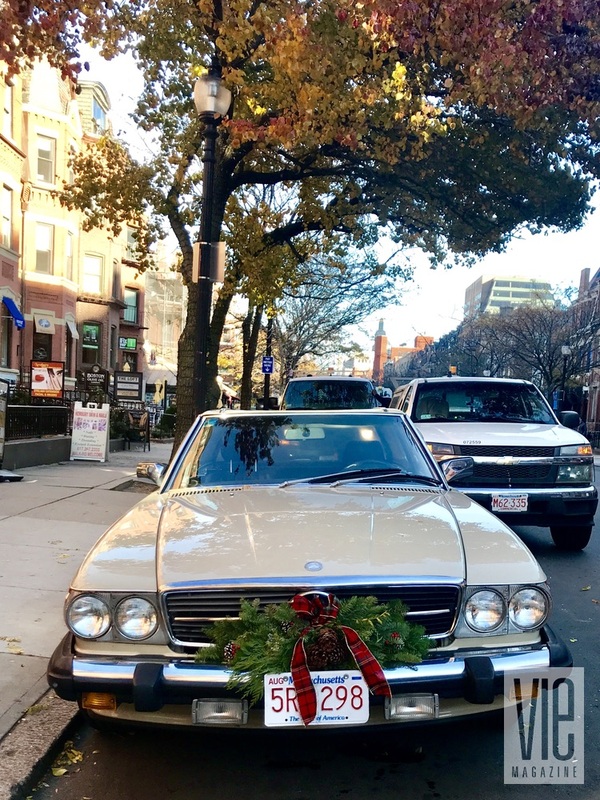 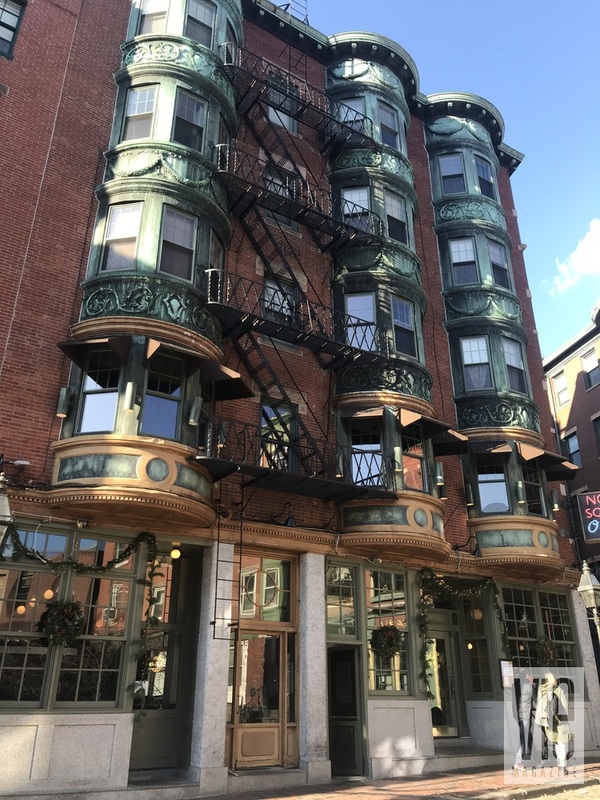 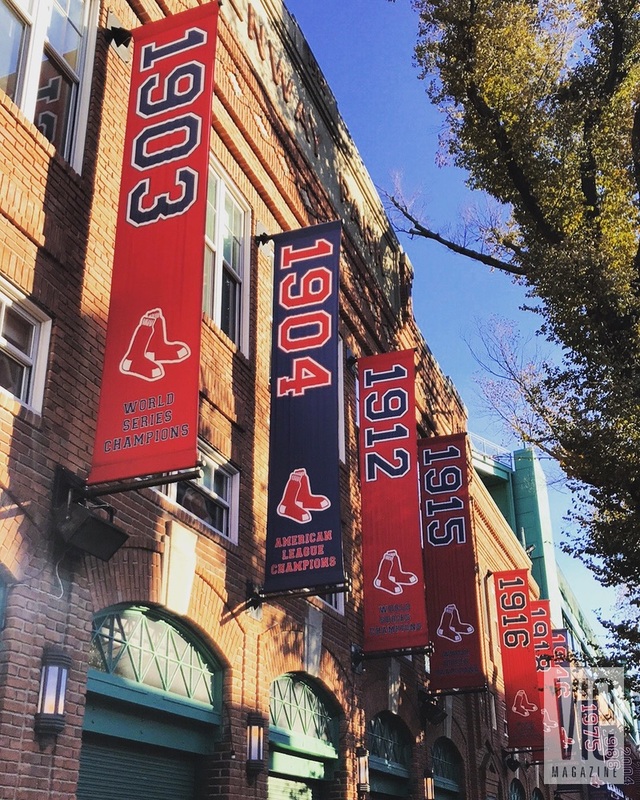 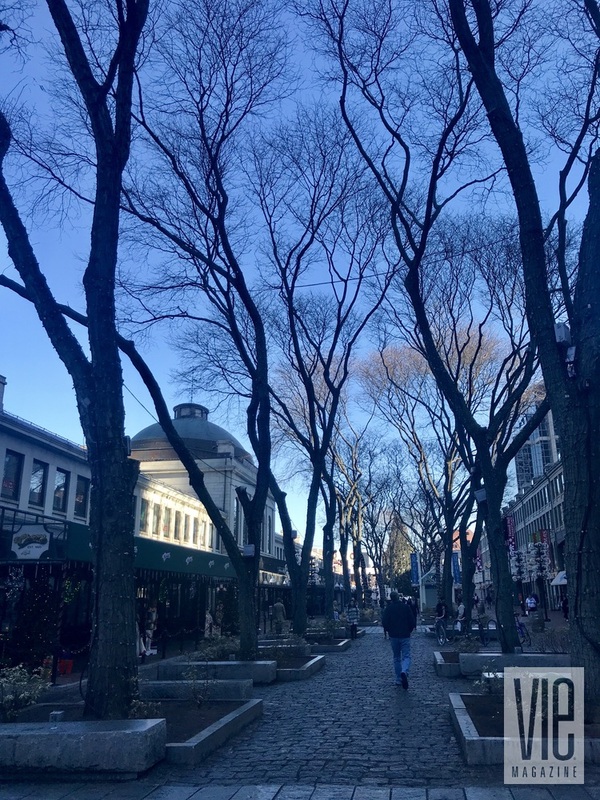 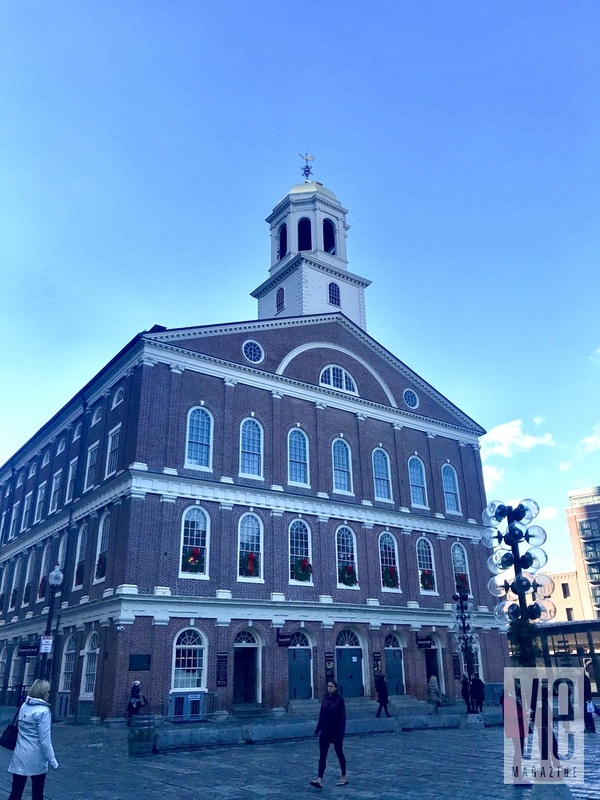 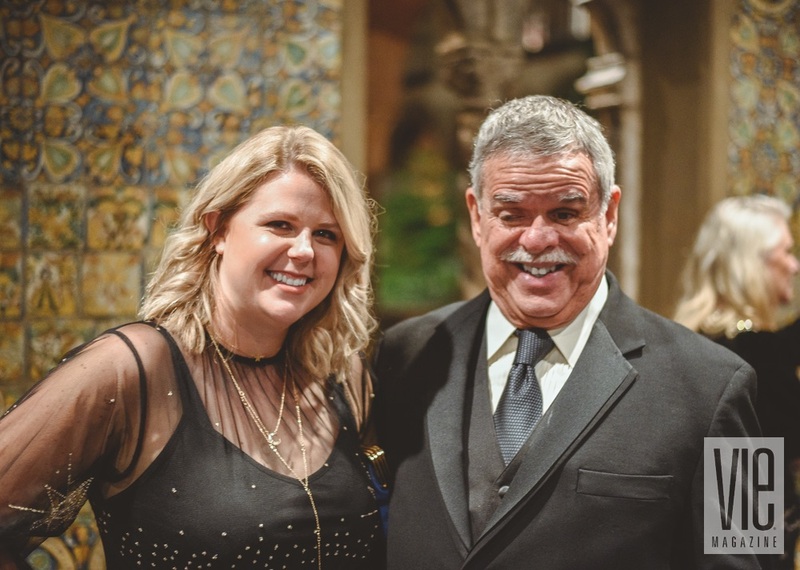 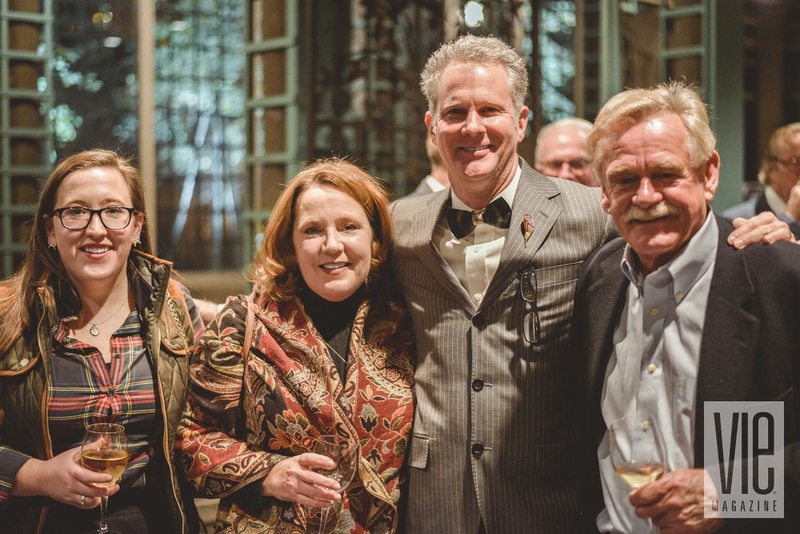 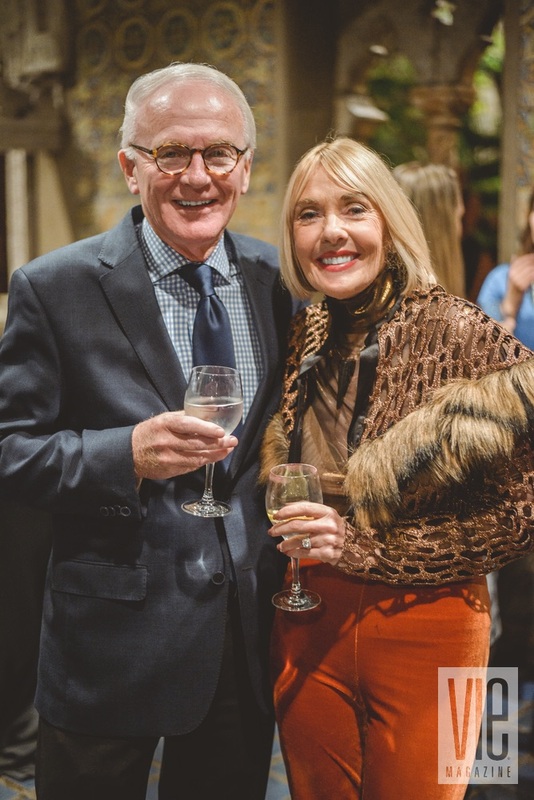 VIE magazine, along with friends, family, and brand partners, celebrated its Stories with Heart & Soul Tour – Boston on Tuesday, November 28, 2017. 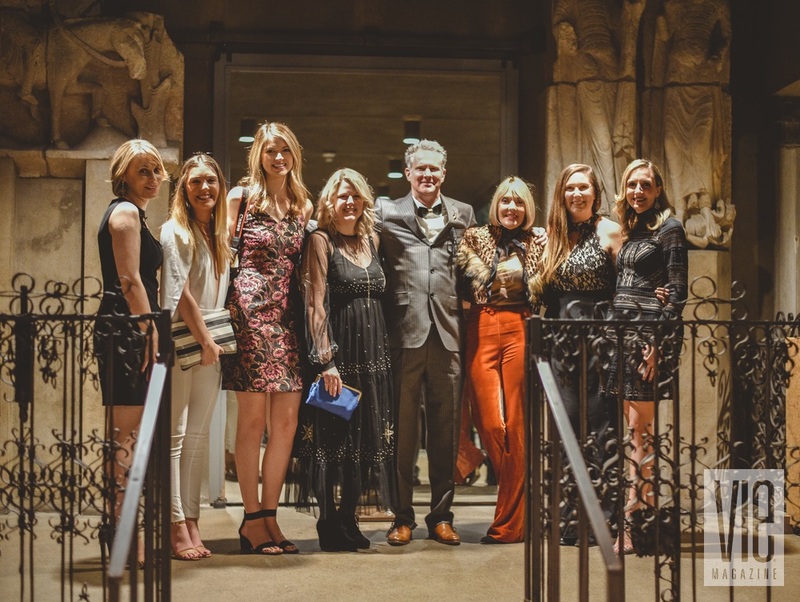 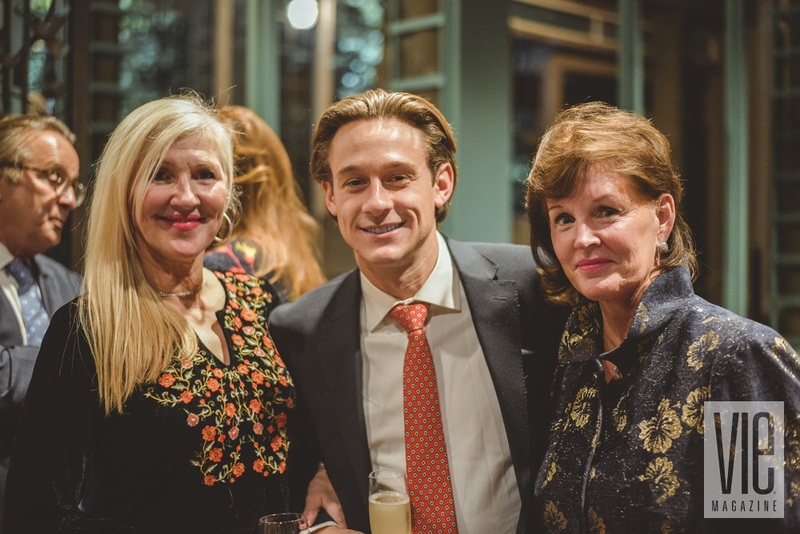 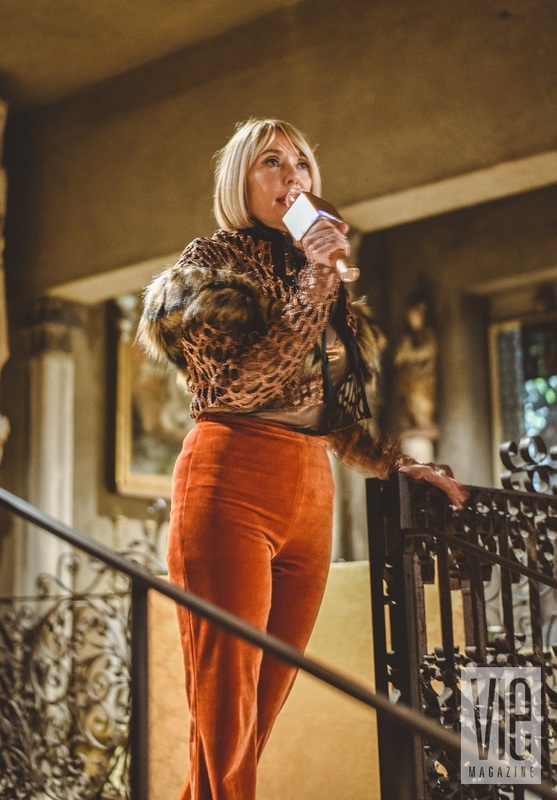 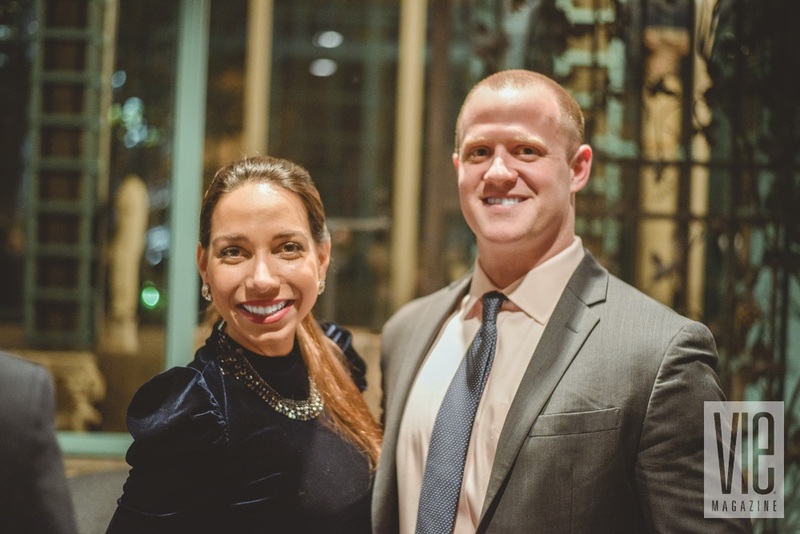 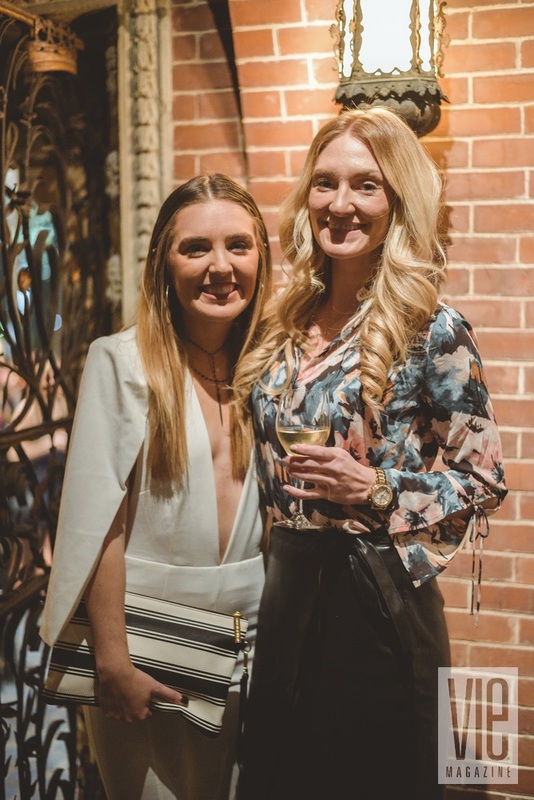 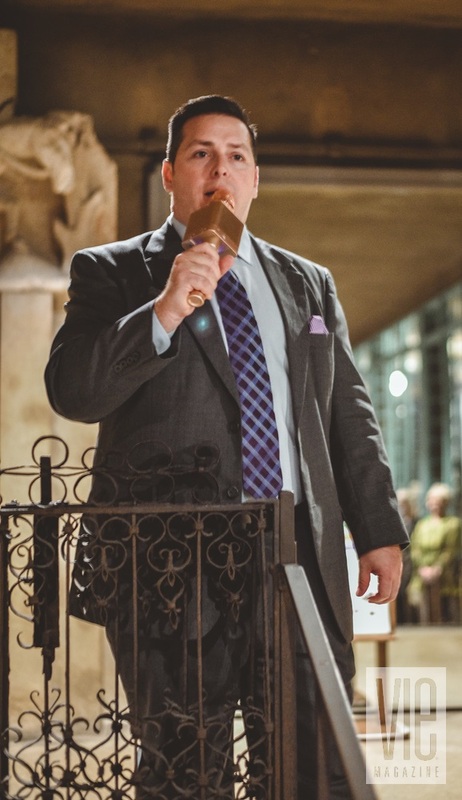 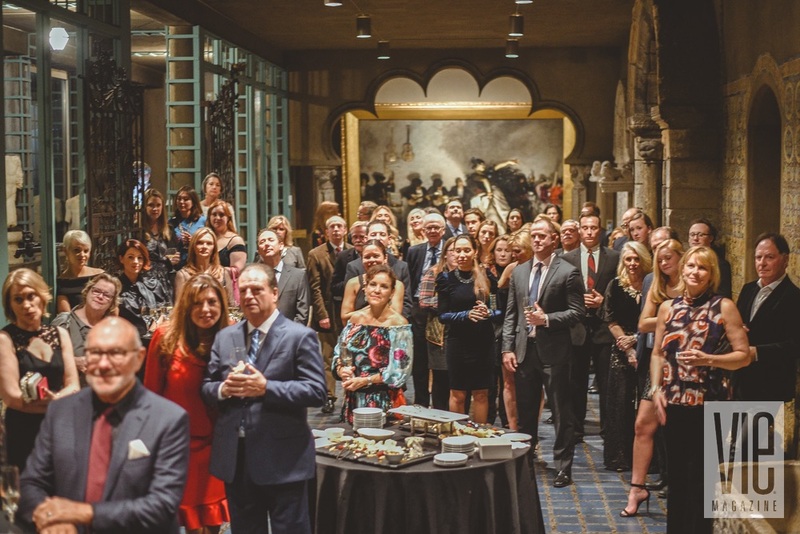 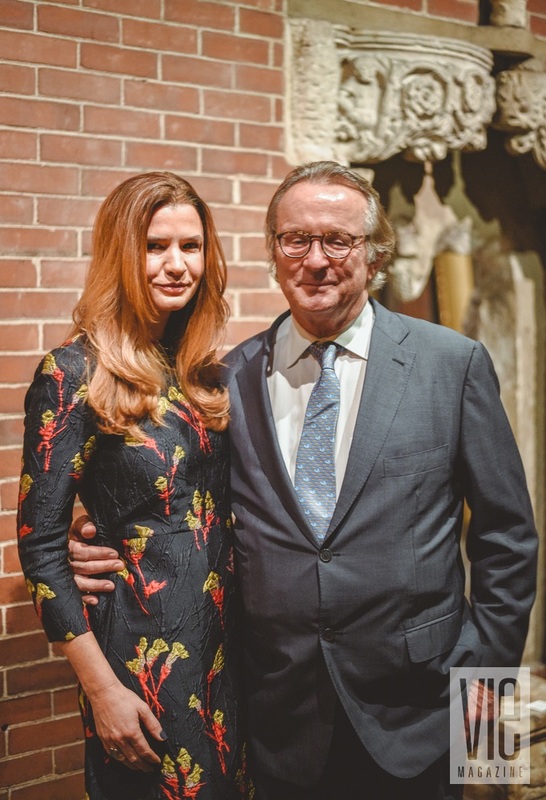 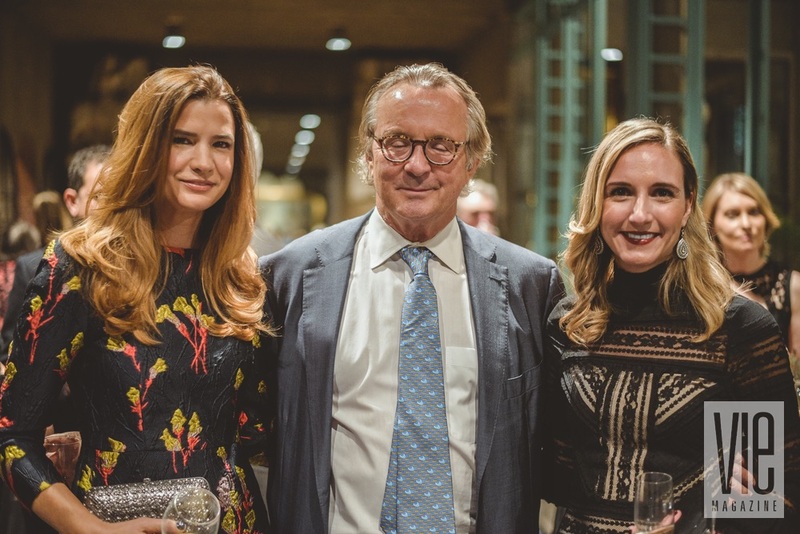 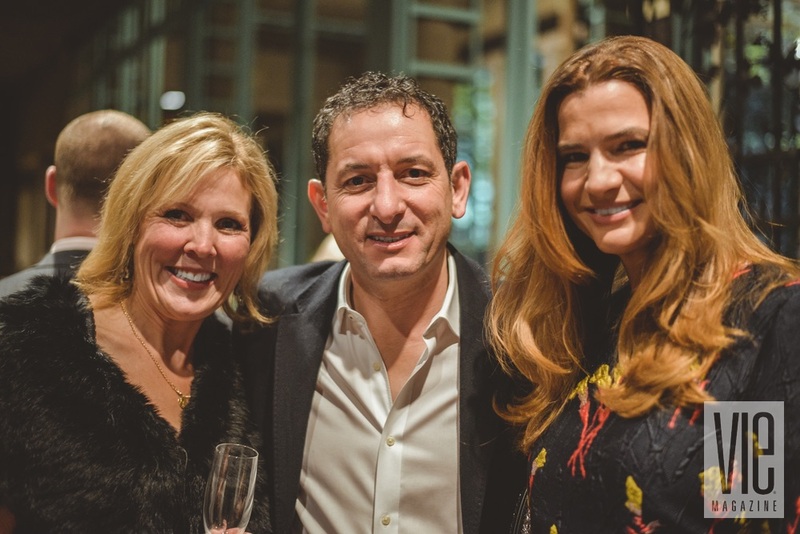 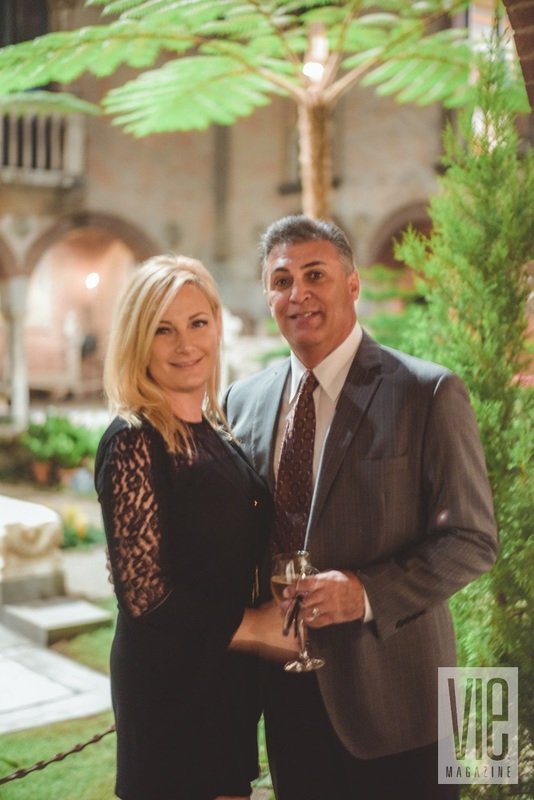 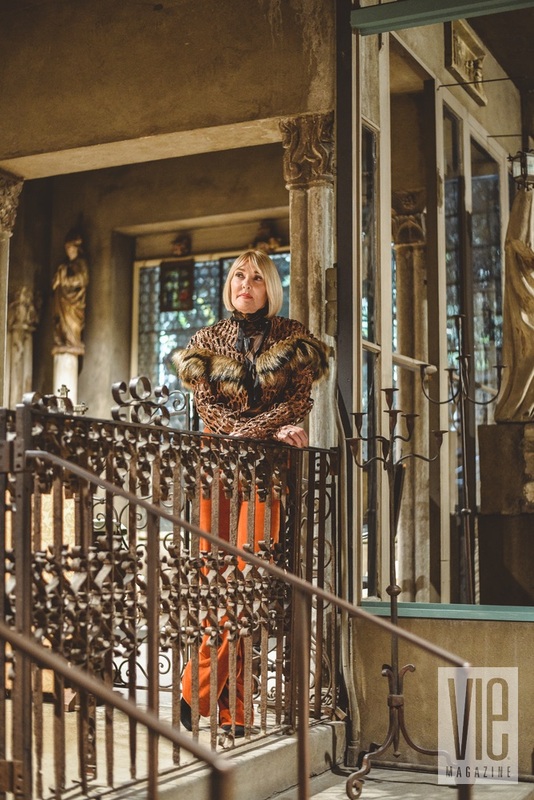 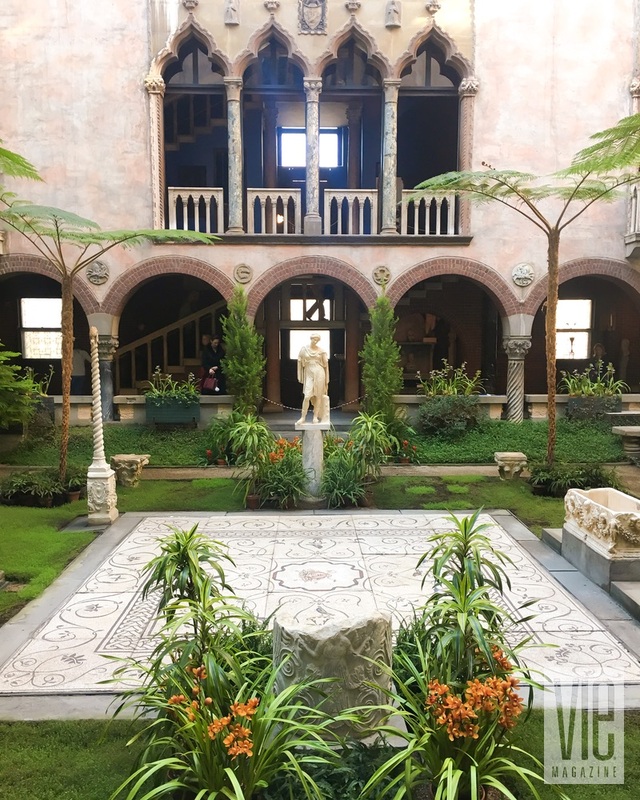 The luxury lifestyle magazine hosted a private invite-only meet-and-greet party at the Isabella Stewart Gardner Museum from 6:00 to 8:00 p.m. 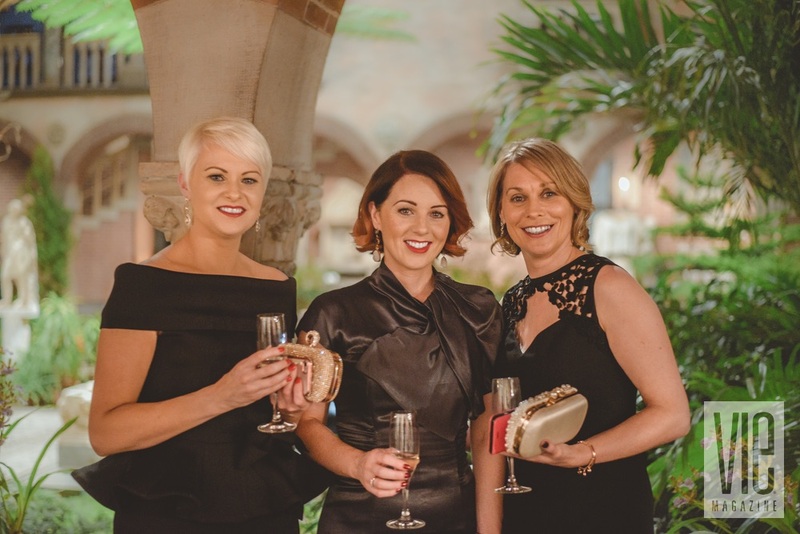 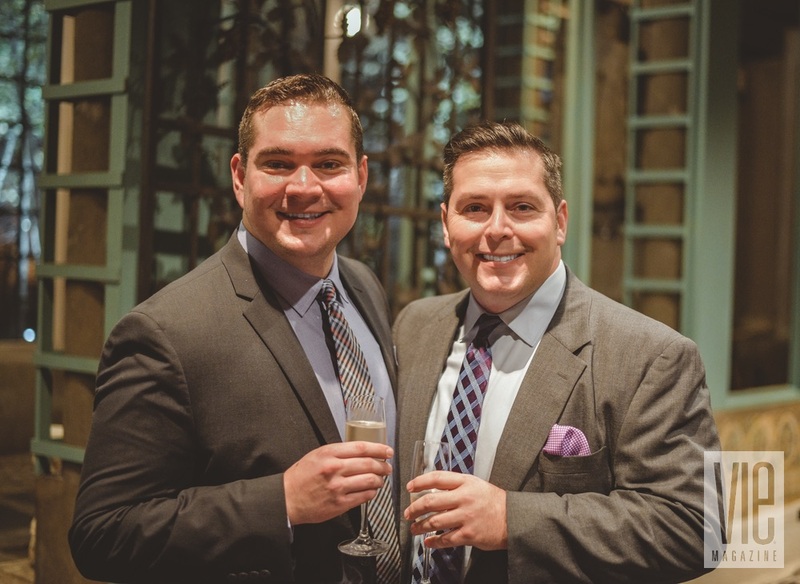 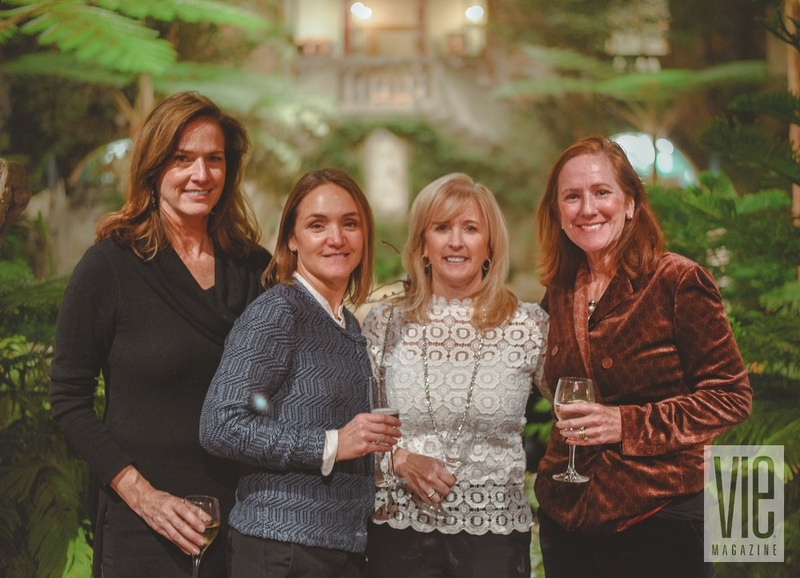 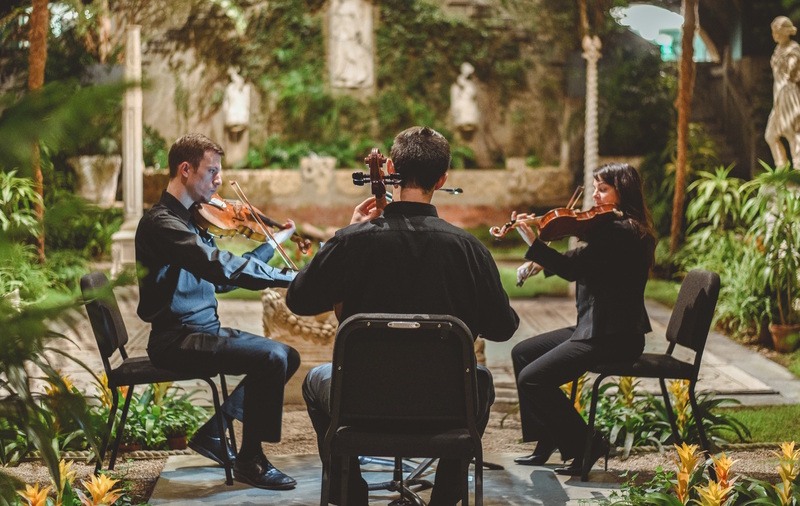 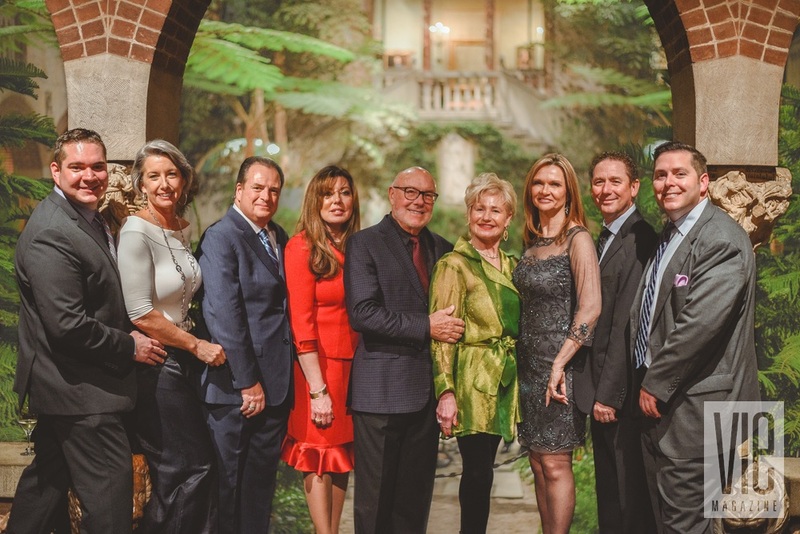 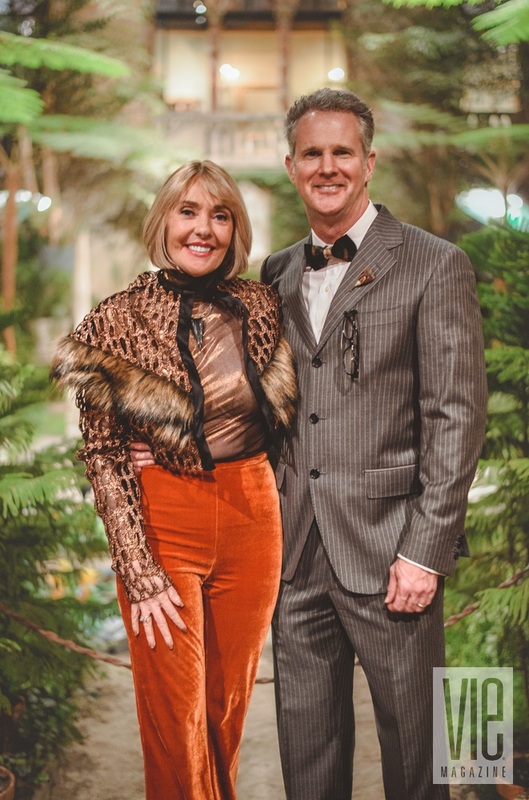 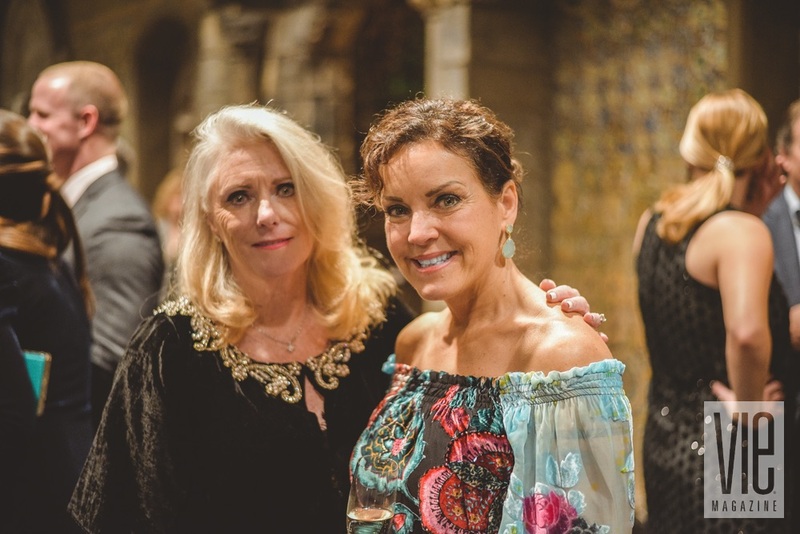 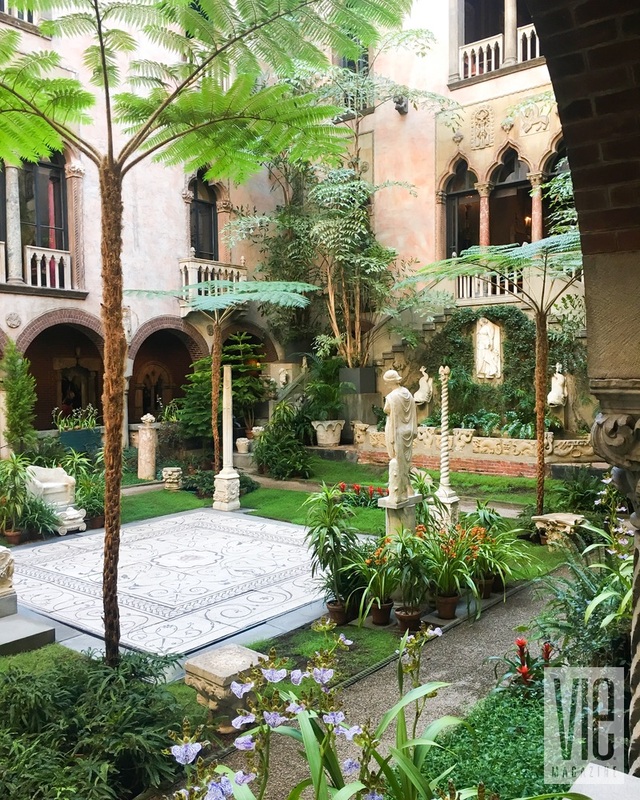 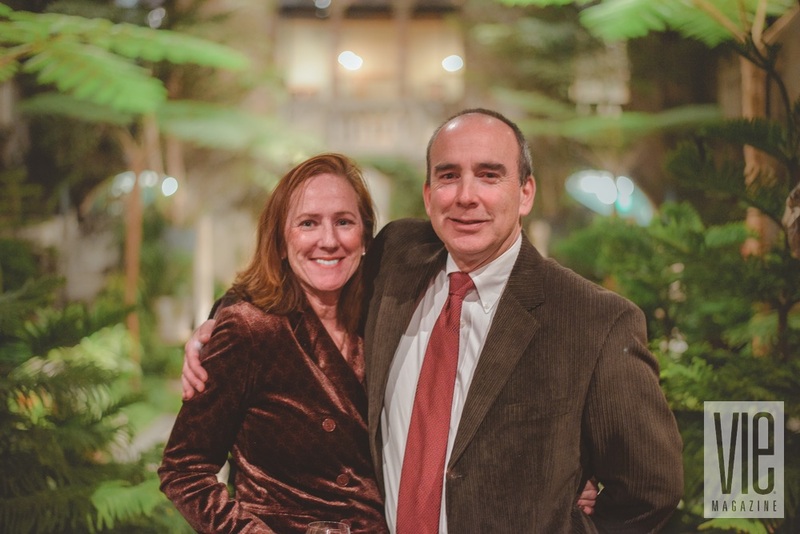 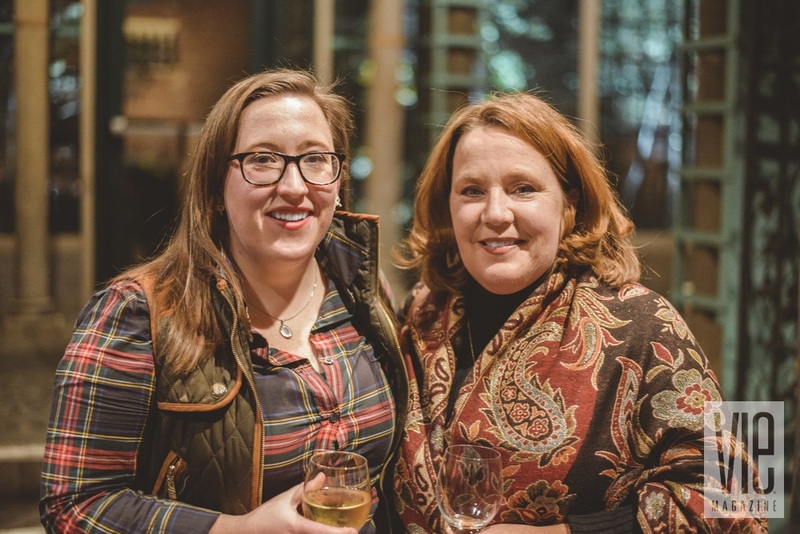 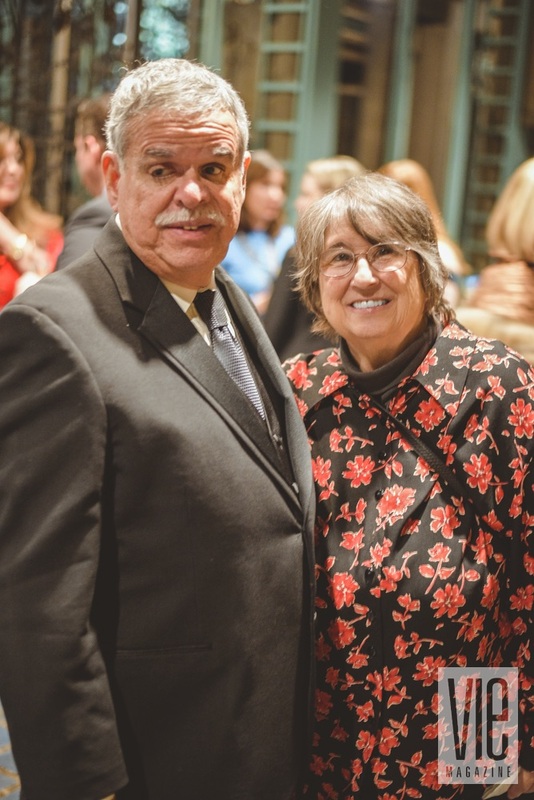 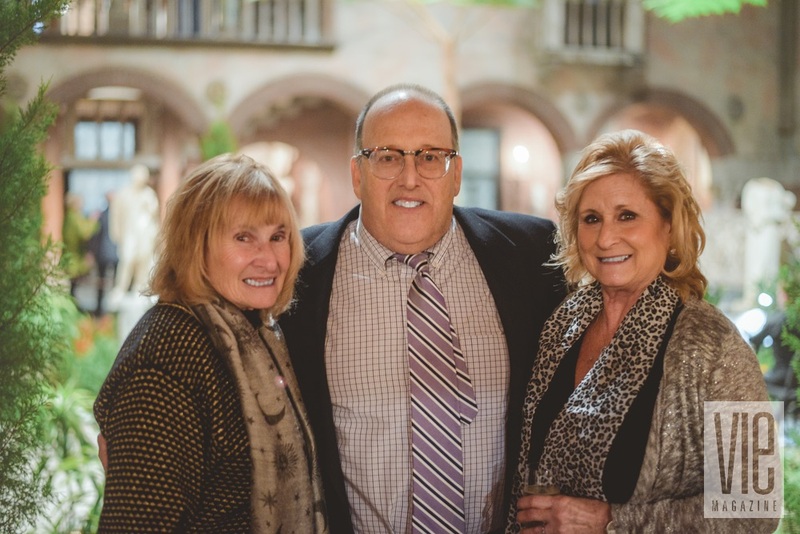 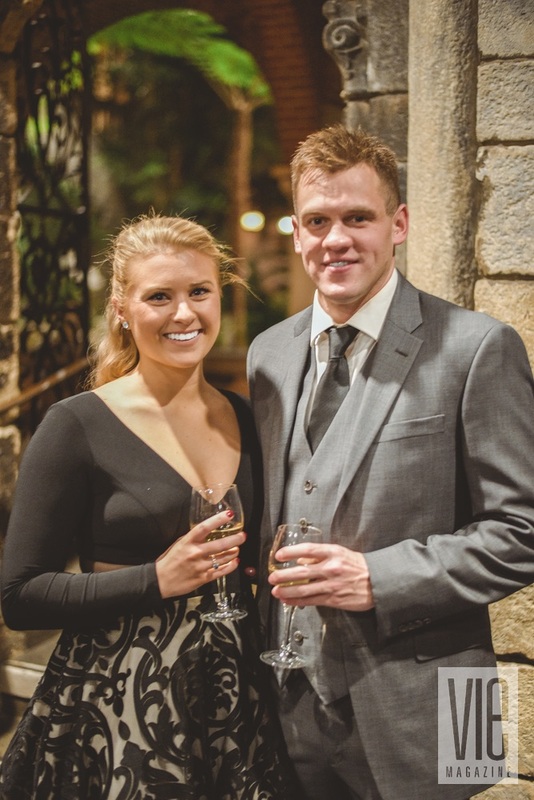 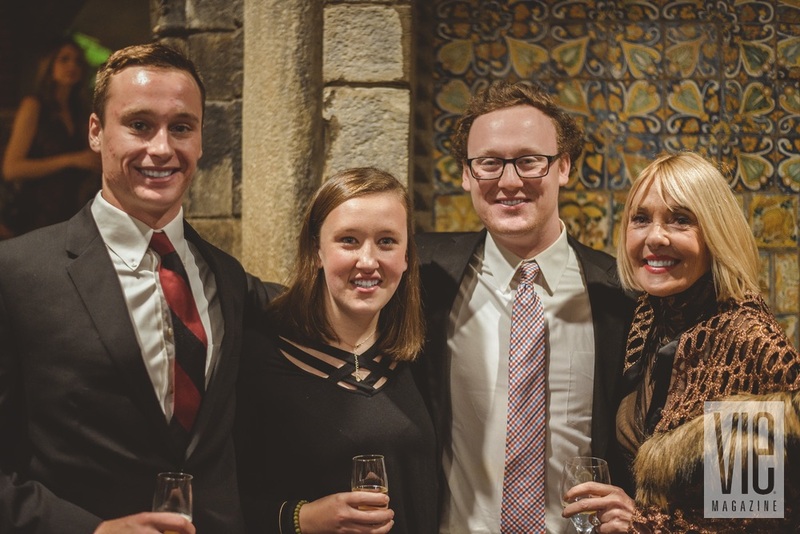 Among the lush indoor garden and beautiful cloister areas of visionary Bostonian patron of the arts and philanthropist Isabella Stewart Gardner’s residence, guests enjoyed mingling, live music by a string trio, and the signature libations of Gardner herself—champagne and doughnuts. 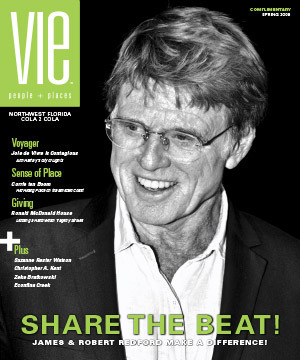 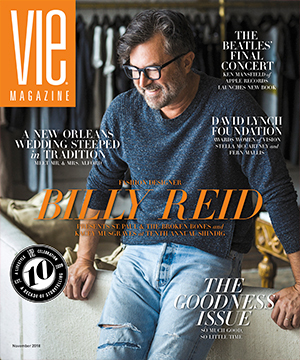 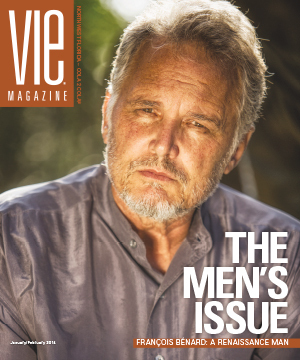 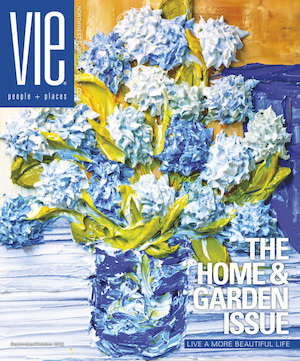 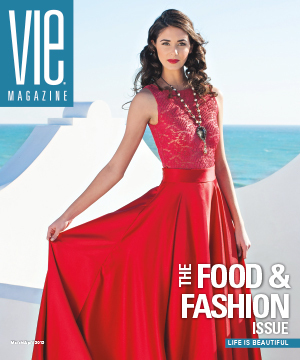 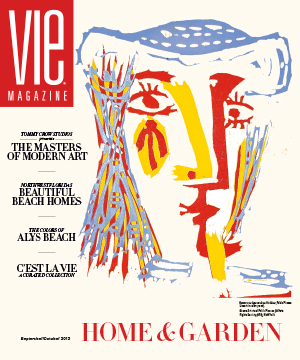 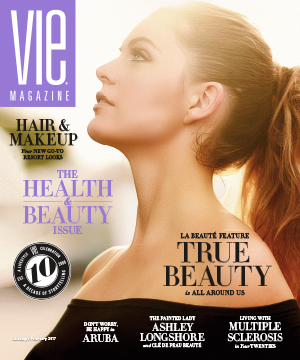 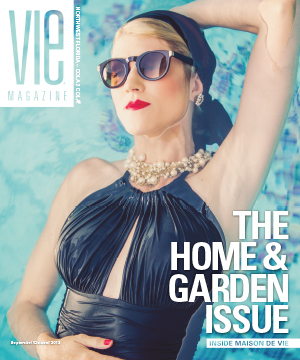 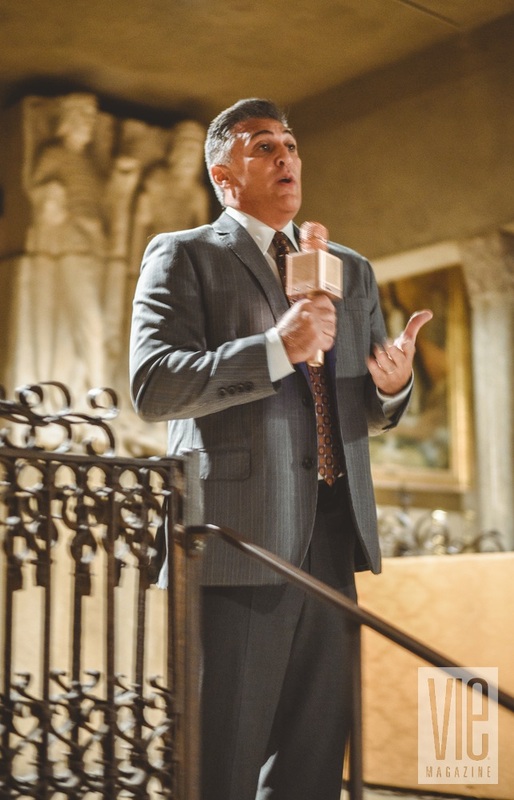 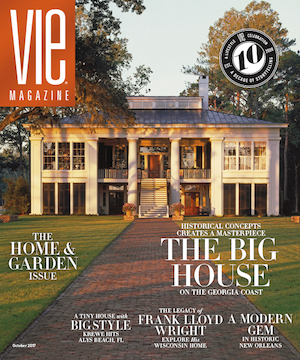 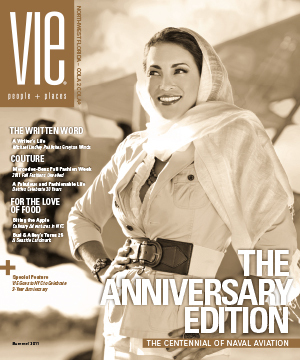 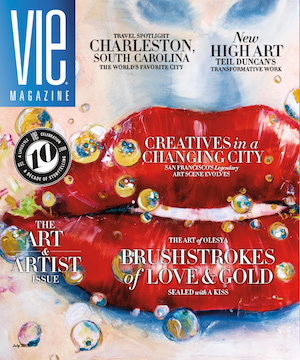 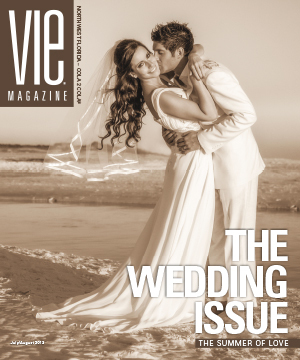 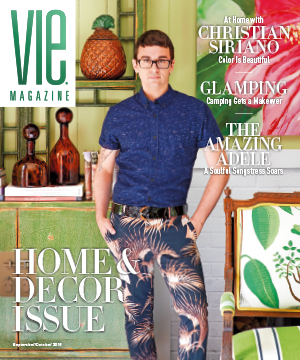 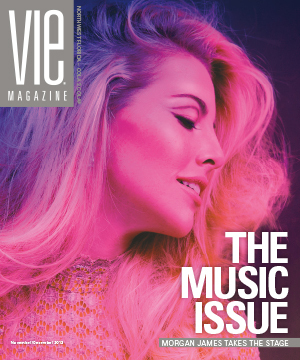 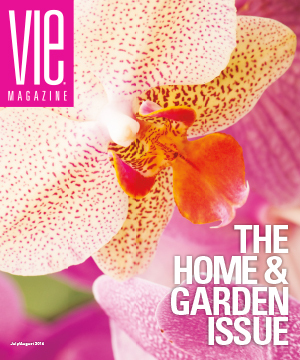 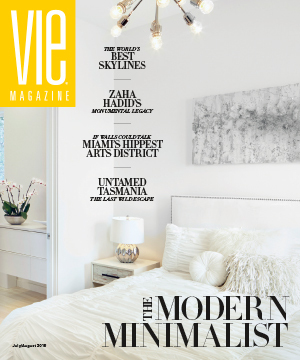 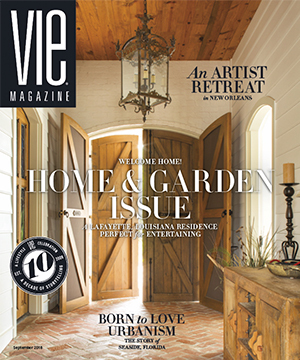 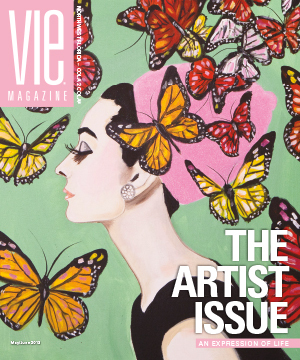 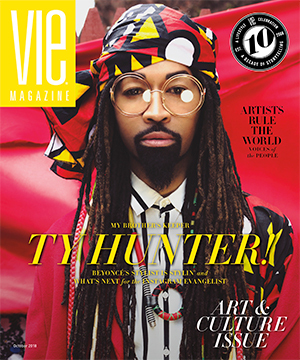 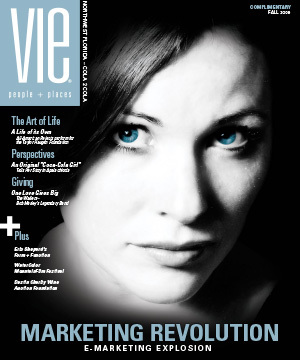 The event marked the fifth on the Stories with Heart & Soul Tour, which began in March 2017 as VIE launched its national growth initiative and became a monthly publication. 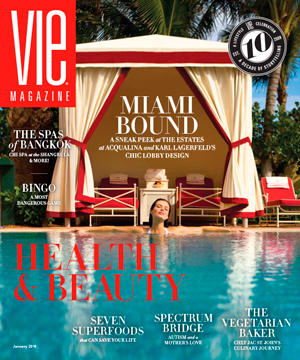 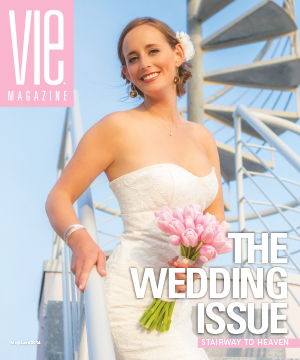 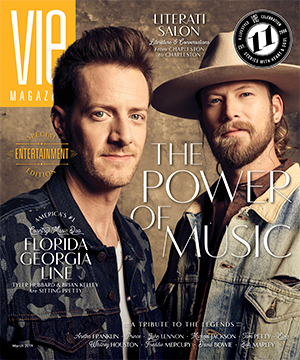 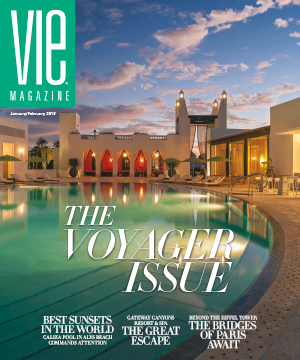 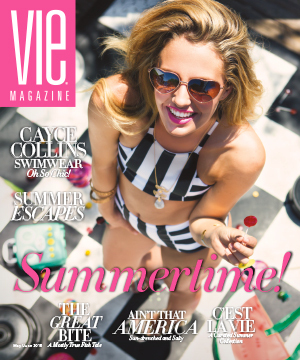 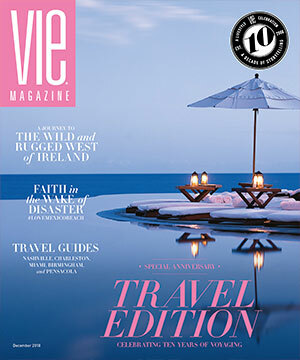 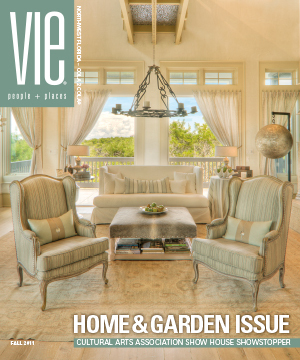 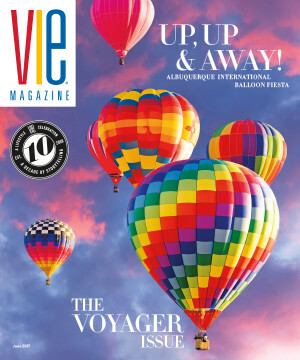 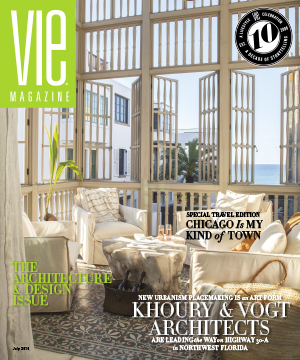 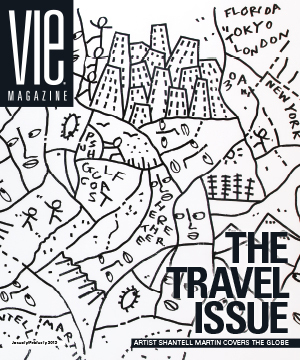 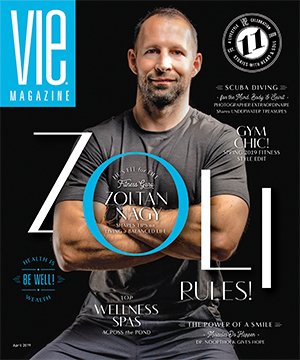 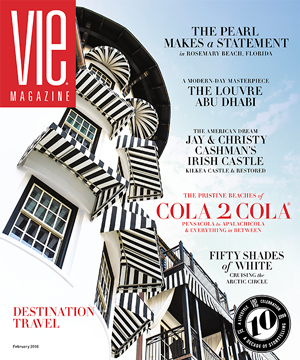 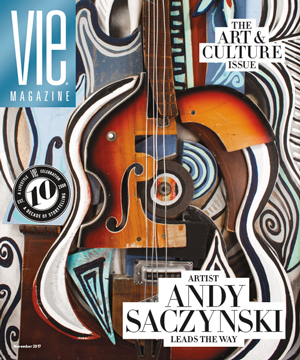 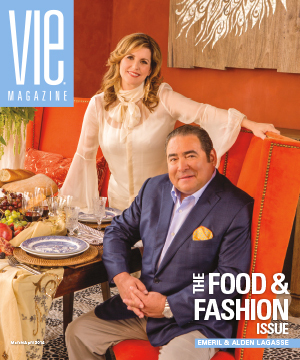 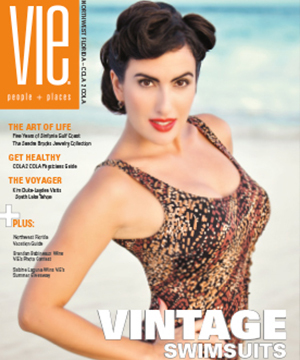 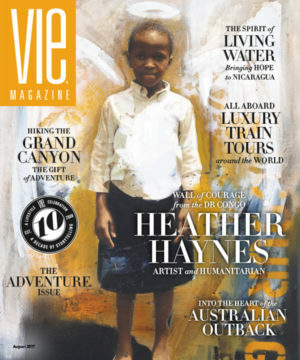 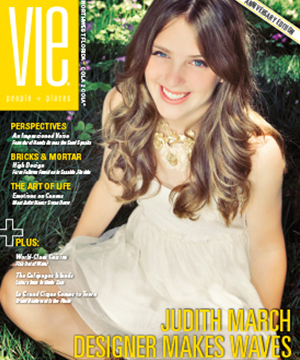 Each meet-and-greet host city is also featured in VIE with an extensive travel spotlight section up to 30 pages, as well as special marketing programs and offers for local advertisers. 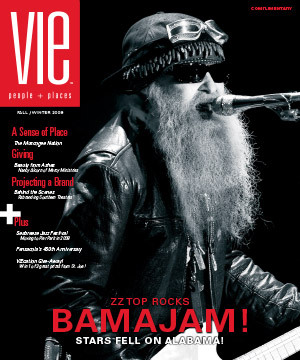 Other cities on the tour this year included Birmingham, Ala., New Orleans, Charleston, S.C. and Nashville. 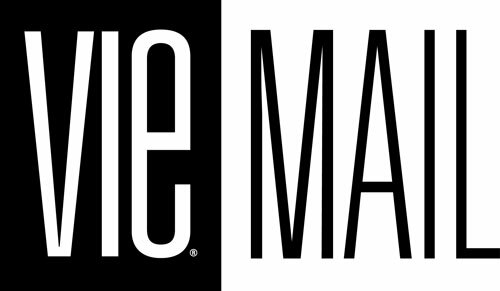 In 2018, the magazine will host events in Miami, New York, Chicago, and Washington, D.C. 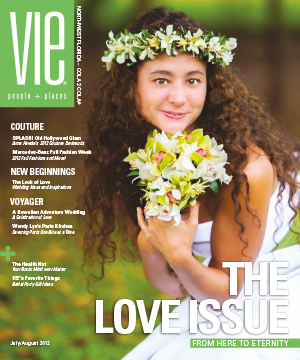 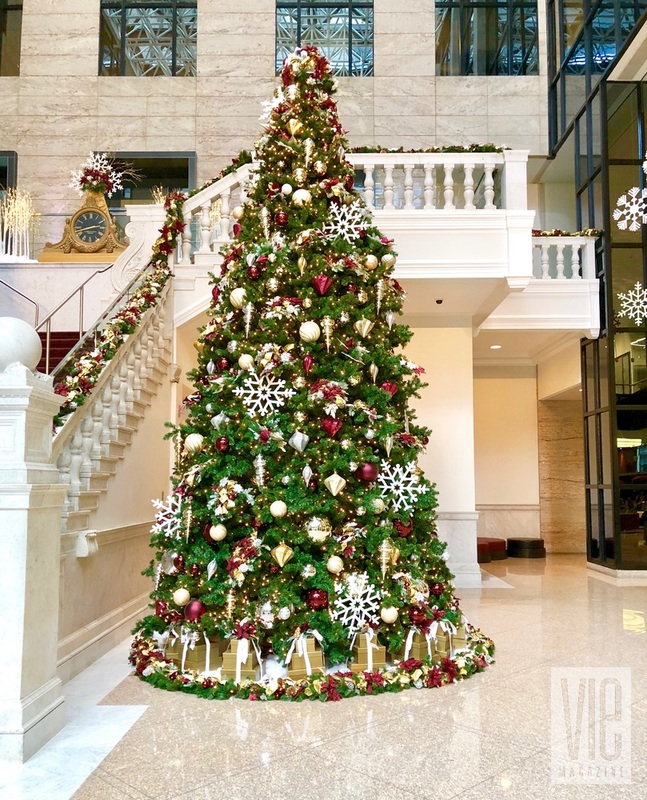 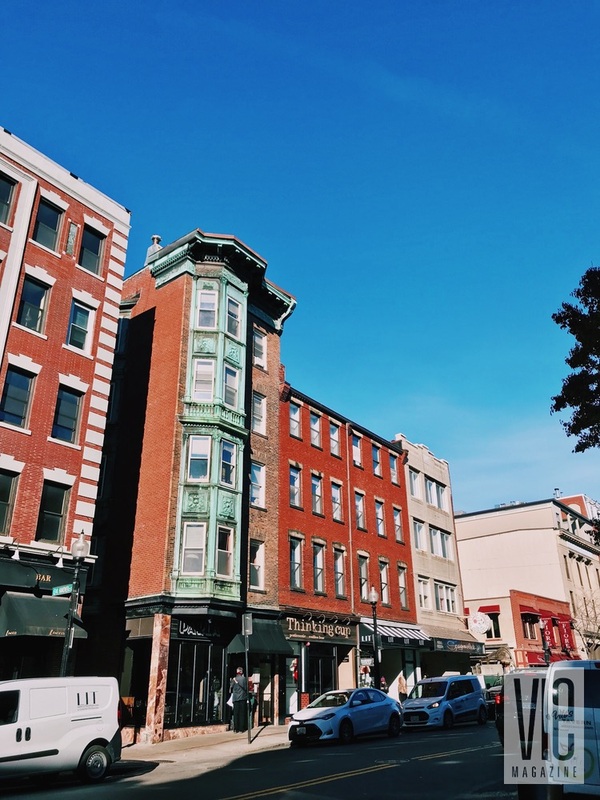 VIE also joins local Chamber of Commerce organizations in each city it visits to create a longstanding relationship with the people and businesses in each area. 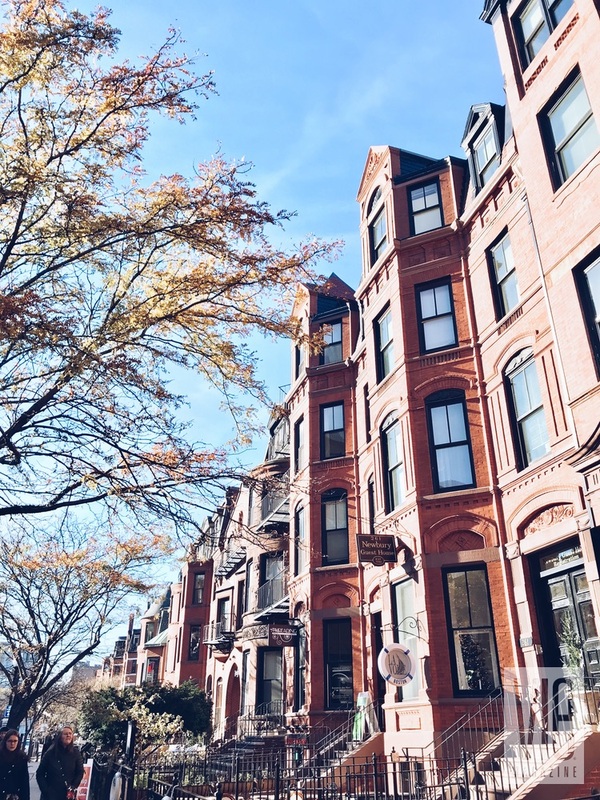 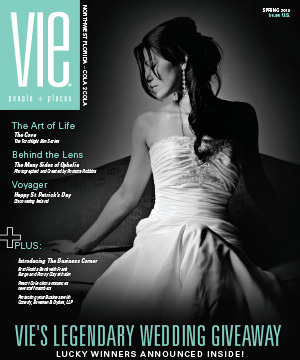 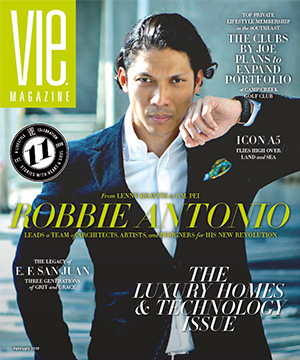 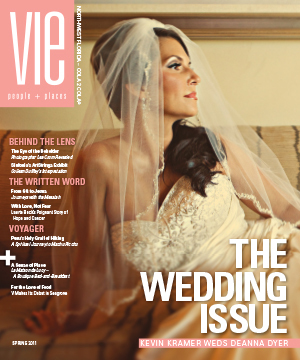 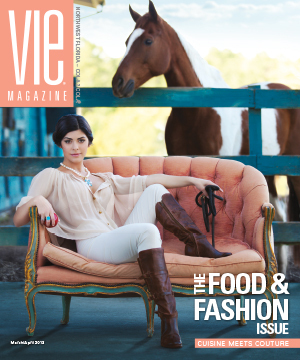 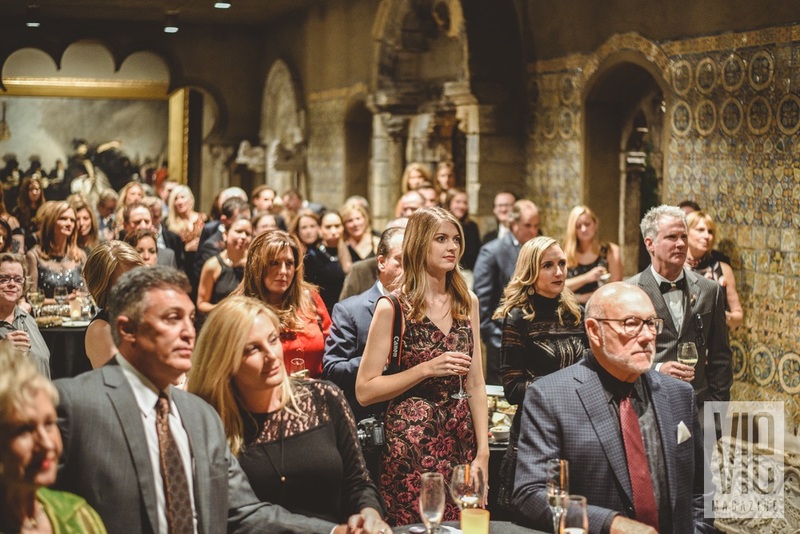 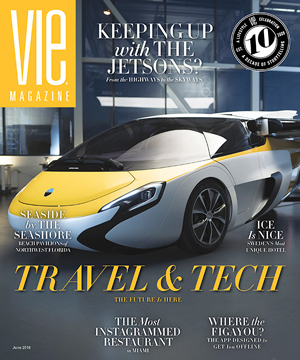 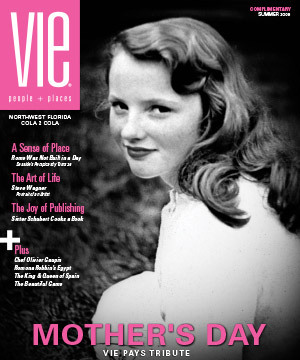 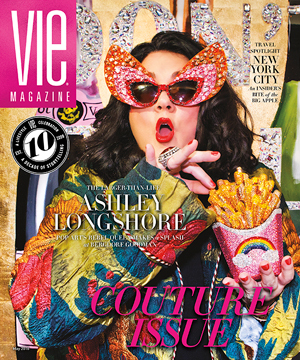 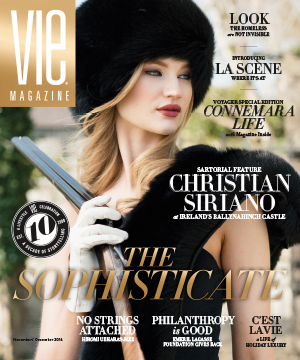 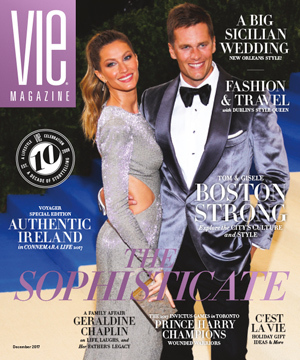 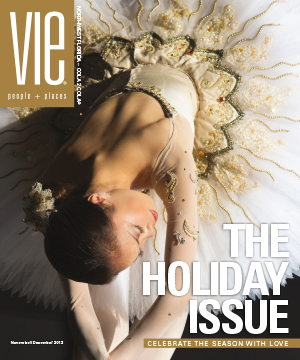 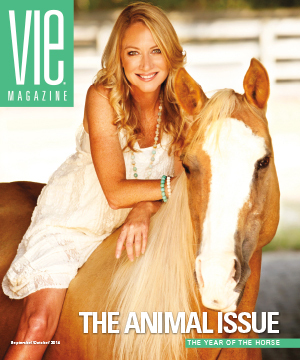 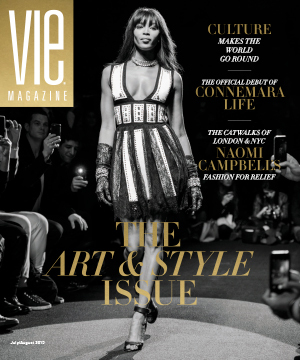 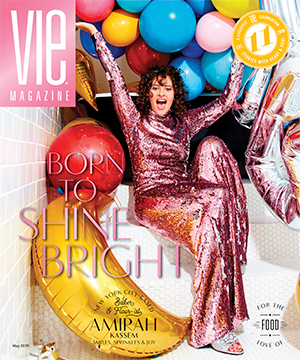 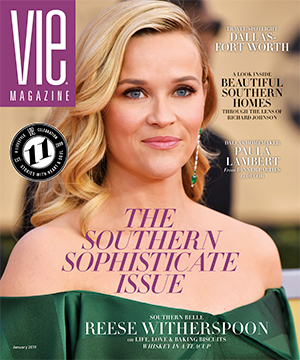 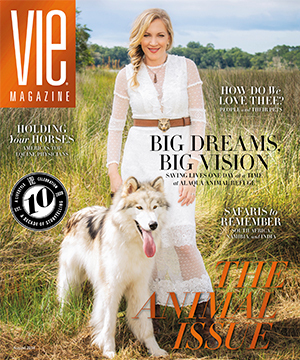 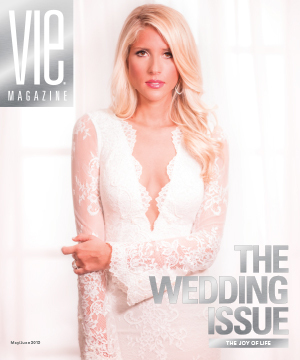 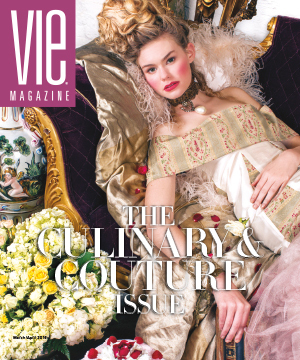 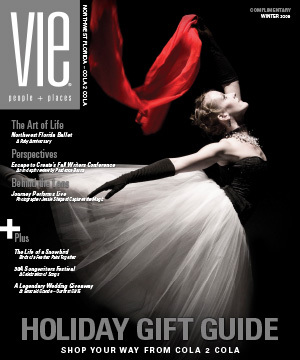 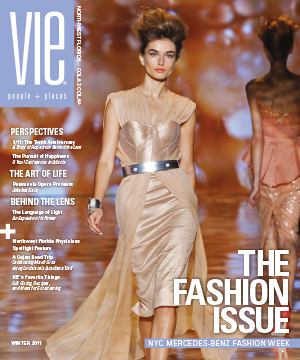 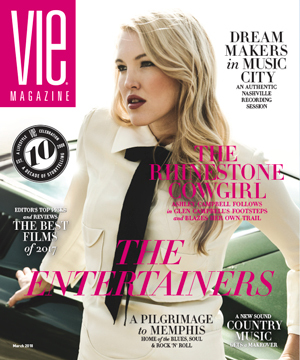 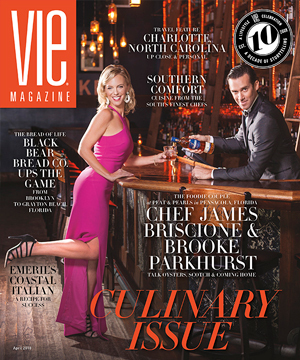 VIE’s Boston event was accompanied by a 25-plus-page travel spotlight in the magazine’s December 2017 Sophisticate Issue, which features Bostonians Tom Brady and Gisele Bündchen on the cover with the headline “Boston Strong: Explore the City’s Culture & Style.” Stories within the Boston section include a heartfelt piece about the city’s history and culture by Professor Nicholas Racheotes, top 10 attractions and restaurants with local picks from Boston Foodies, a style guide by blogger Emily Fanning of Shell Chic’d, a roundup of Boston celebrities, and a weekend guide to Cape Cod. 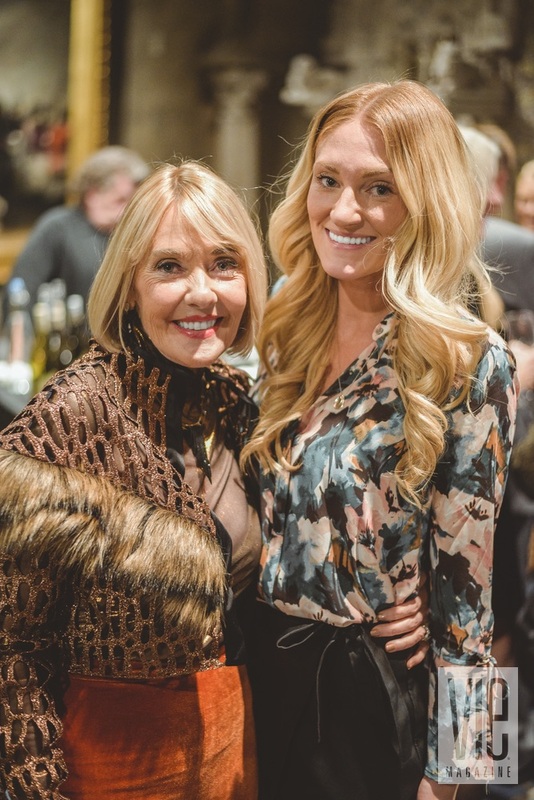 Thank you also to our brand partners Oasis Rugs & Pearl Home, Scenic Sotheby’s International Realty, The Idea Boutique, Darin Colucci, and The Seaside Style for sponsoring our Swag Bags at this event. 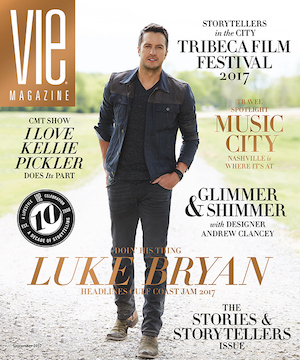 Stay tuned for more news from the Stories with Heart & Soul Tour as VIE travels to Miami, New York, Chicago, Washington, D.C., and more in 2018! 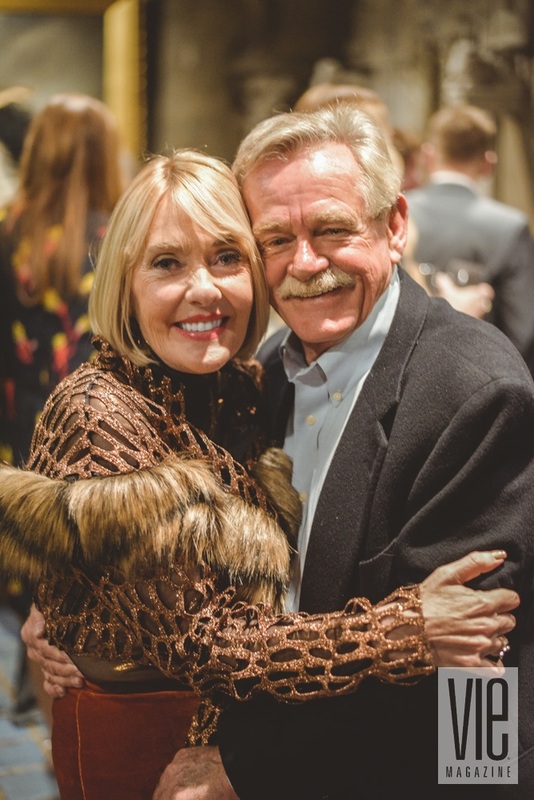 See More Photos from the Stories with Heart & Soul Tour – Boston in our La scène Gallery HERE!